As well as the carer development worker, you can also request that a social worker works with you on your plan. If you require any further information please contact us using the contact form or details below. 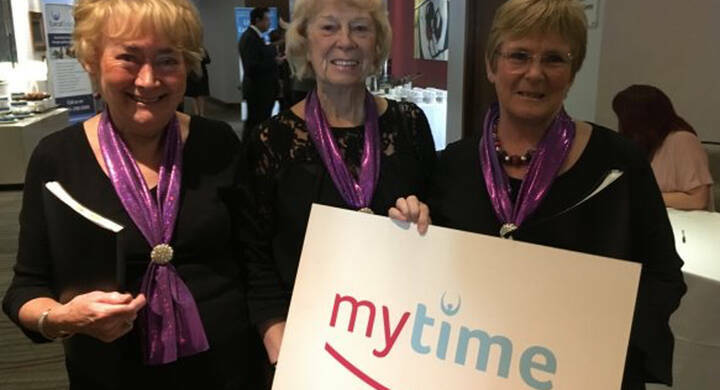 A celebration event was held on Wednesday 25th October at the Hilton Hotel where organisations that have contributed to our mytime project received recognition awards. They also heard from carers who have been on a break and found out about the massive impact it has had on them. It’s Carers Week this week, recognising the contribution of the 1 in 8 people who care for a family member, friend or neighbour. Here in Liverpool there are over 50,000 carers and 1 in 12 secondary school pupils are carers. 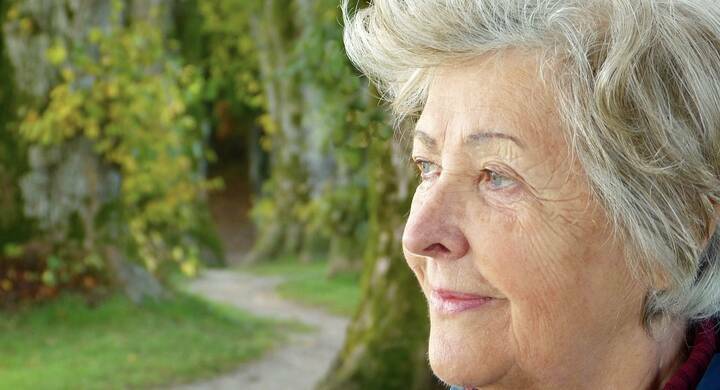 We spoke to the team at Liverpool Carers Centre at Local Solutions to find out their top tips for carers. Congratulations to Jean Ecclestone who was nominated for Outstanding Carer Award at the Older People’s Awards. 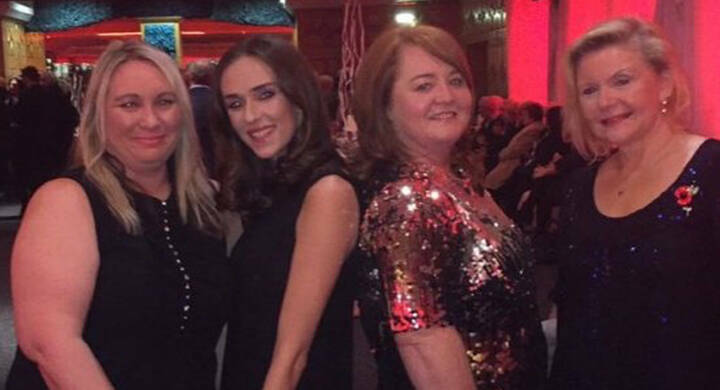 Jean attended the event along with some of the team at the Liverpool Carers Centre.